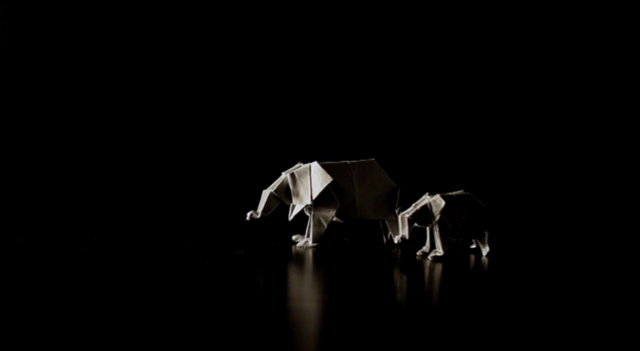 Just discovered the simple yet effective origami stop motion by Lawrence Chen films for TRAFFIC, advocating a stop to the trade of endangered animals. I really loved just how simple it was, and the sound effects add such strength to the whole thing. The ending was just pure shocking. It was so powerful. I have not seen such a moving advert in such a long time. It's something you also can't help but want to watch over and over again.